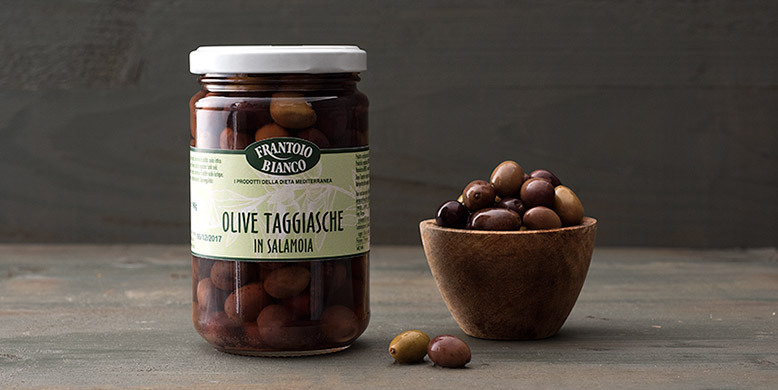 Taggiasca Olives. 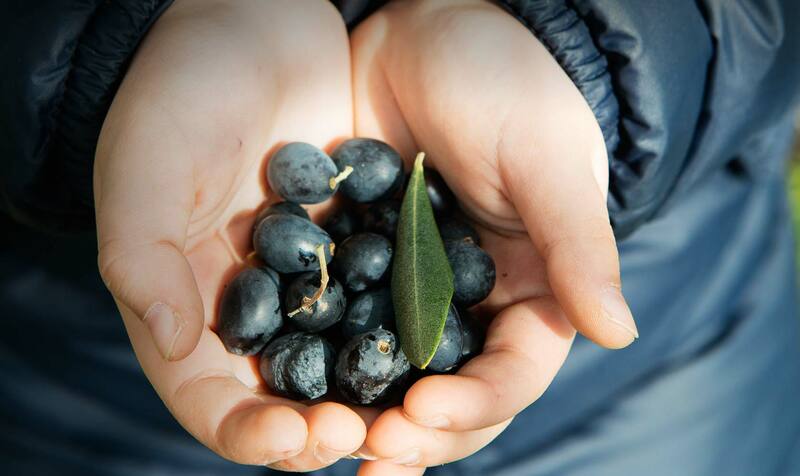 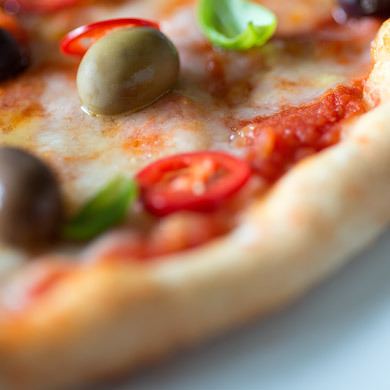 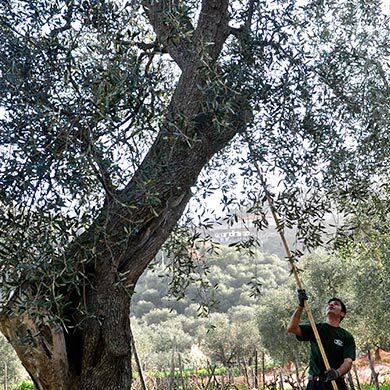 Our family’s agricultural estate features over 260,000 square metres of olive groves, all Taggiasca olive trees. 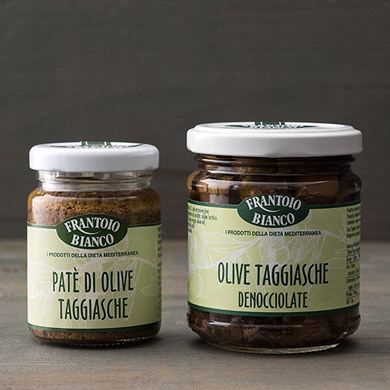 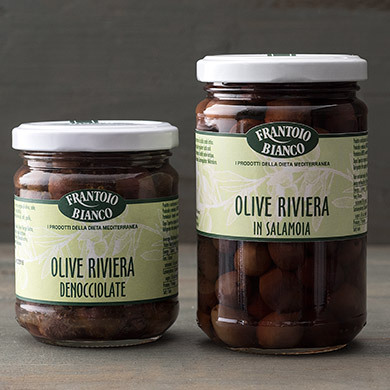 This famous small iridescent coloured olive that ripens from green to purple, characterised by the unmistakable aromatic flavour, it is now the top ingredient of prestigious chefs… and daily home recipes. 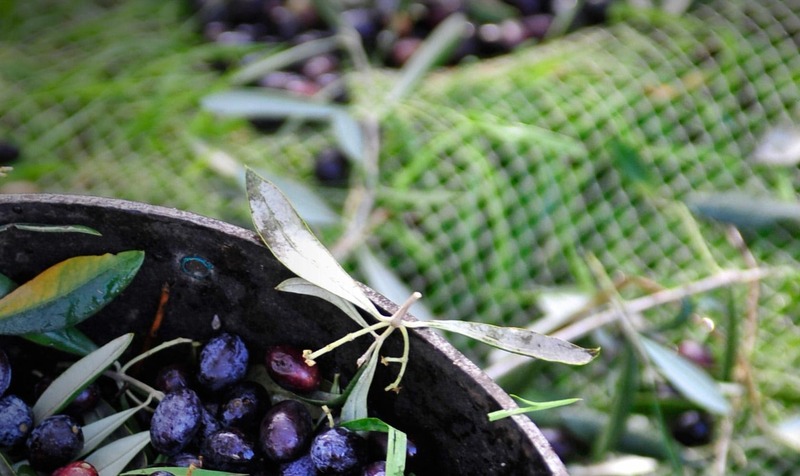 Immediately after the harvest, the olives are divided according to their size: from this selection process, some olives are sent to the mill for pressing, while the pickled olives will be ready to taste after at least 6 months of natural fermentation.